Friday, February 2, 2007 MANAMA, Bahrain Three prominent human rights activists were arrested in separate police raids early Friday in the Bahrain capital, local rights groups said. 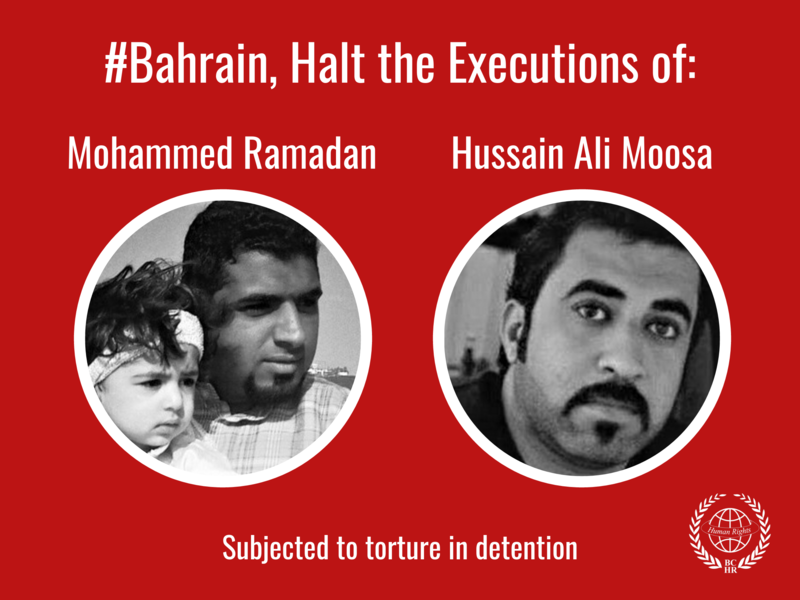 Leader of Bahrain's HAQ democracy movement, Hassan Mushaima'a; the outspoken head of the Bahraini Center for Human Rights, Abdul-Hadi al-Khawaja, and independent rights activist Shaker Abdul-Hussein, were detained are questioned, rights groups reported. Nabil Rajab of the Bahraini center said the three now await in custody whether the general prosecutor will raise charges against them. In a statement on the arrests, HAQ said that Mushaima'a and al-Khawaja worked on "issues sensitive to the Bahraini authorities." The two have reported on a case dubbed "Bandargate" that sent shockwaves through this tiny Gulf state, which hosts the U.S. Navy's Fifth Fleet. The case pertains to claims by former government consultant Salah al-Bandar who alleged last year that top government officials were behind the use of electronic technology to rig the November elections in favor of minority Sunnis. The government denied the allegations. It charged al-Bandar, a Sunni Muslim, with sedition and expelled him from the country. 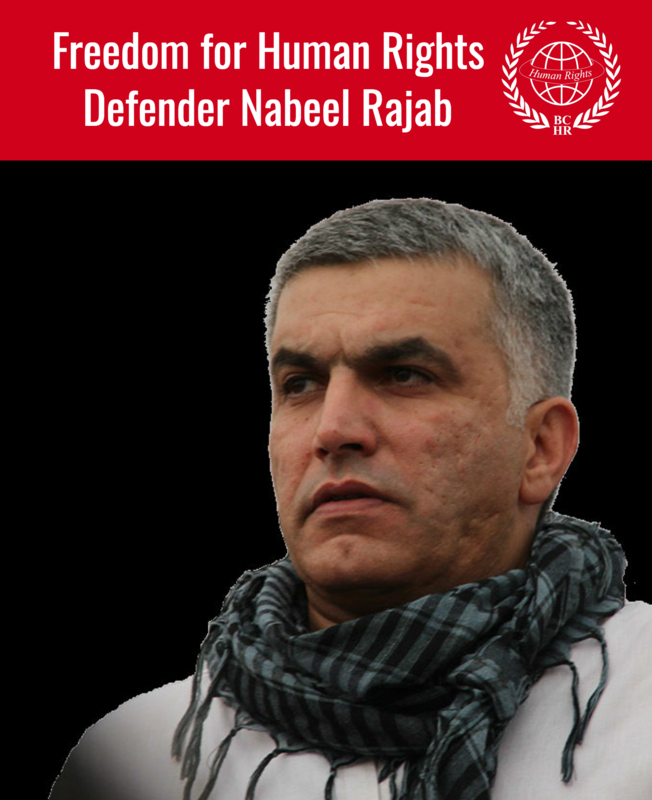 Rajab also said that the arrested activists had planned an end of February conference in Bahrain, inviting a U.S. think tank and others to discuss Bandargate. Security officials declined to immediately comment on the arrests, saying only that an official statement will be issued later Friday. HAQ is a Shiite opposition movement seeking democratic reform and greater rights for the Shiite Muslims who make up around 60 percent of the Gulf kingdom's population but complain of discrimination by the Sunni leadership.